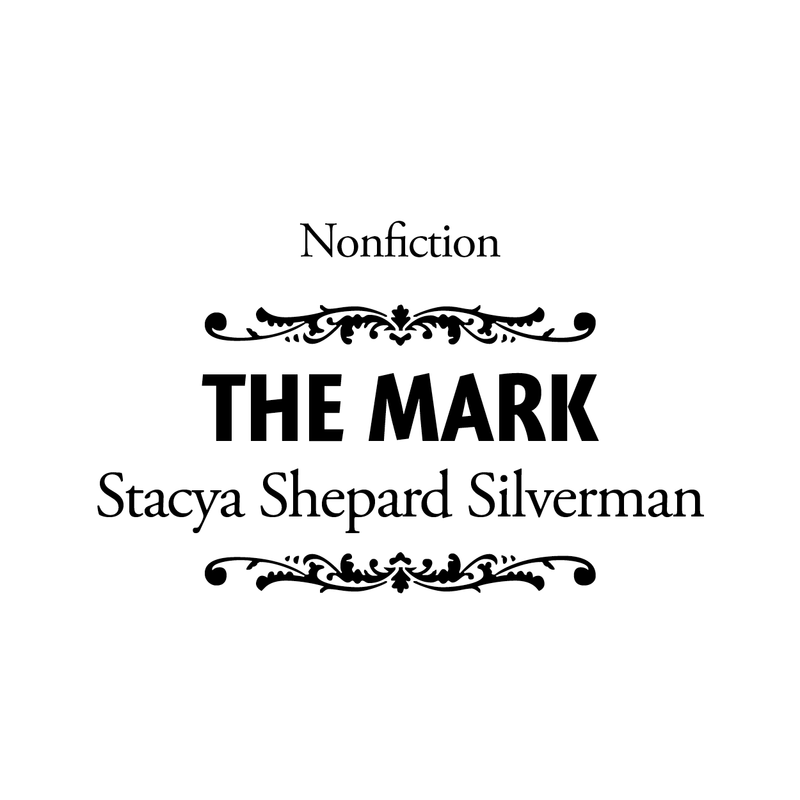 This month, we bring you The Mark by Stacya Shepard Silverman, a personal essay about how a secret from the past can change your perception of someone close to you. This concludes our series of story excerpts from our book, AFTERMATH: Explorations of Loss & Grief, set to publish later this month. If you’re local to New York City, we hope that you will come to the book launch at Greenlight Bookstore in Brooklyn, set to happen on April 26. You can see more details and RSVP on Facebook. Thank you for reading! My father was a con man. “But he’s not,” I said. The caller repeated the word crook several times before hanging up. I stayed on the phone, the dial tone drilling into my ear. Were we in trouble? My heart pounded and I started to panic; part of me knew that the man wasn’t lying. Lately, my dad kept blaming the post office for his lost rent checks, and we’d made a frenzied move from one house to another. I left the phone off the hook, afraid the man might call back. I looked for my mother, and found her pulling weeds in the back yard. She always treated me like an adult, and was ruthlessly straightforward with me. I told her about the man and the accusations he’d made. A small part of me wanted her to say that it wasn’t true. “Your father did rip off that old man,” she said. She didn’t soften the blow. When my father came home, I was in a rage. I felt humiliated and ashamed, as if the whole world knew, and I hated him for it. I confronted Dad, calling him what the man said he was—a crook. 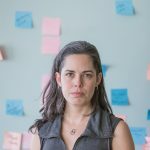 Stacya Shepard Silverman is a Seattle-based writer and small business owner. 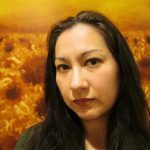 She has written for the Seattle Weekly and the local shopping pages for Seattle Met Magazine. If you enjoyed this excerpt, we hope you will purchase the book to read the story in its entirety.